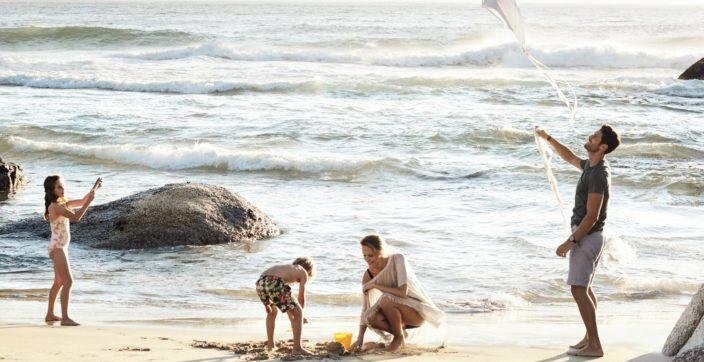 Our Marriott Hotels and Resorts are situated in all the worthwhile places. 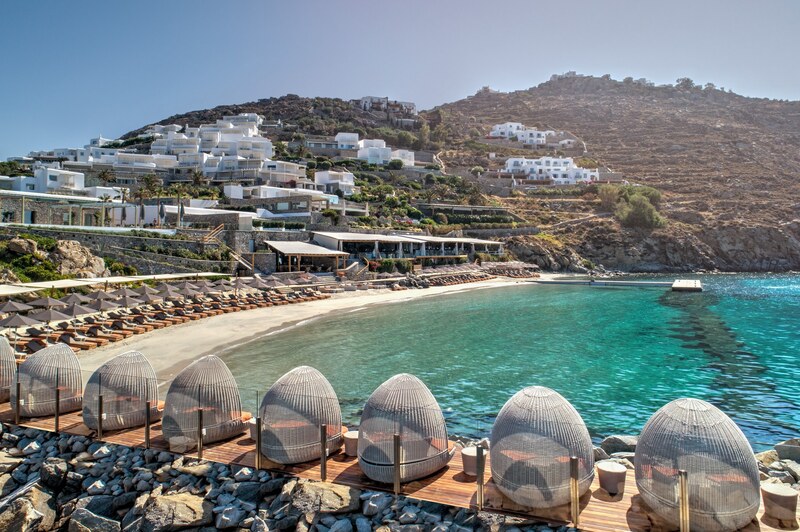 Discover amazing destinations, explore Greece and Cyprus with Marriott Bonvoy™. 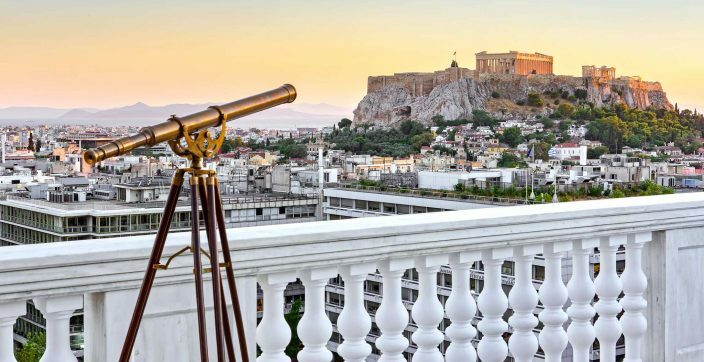 Enjoy the ancient culture, local cuisine and stunning landscapes from Athens to the Aegean Sea and beyond. Reserve your room or suite with the best rates and know that you’ll always get the Best Available Rate on our official channels. 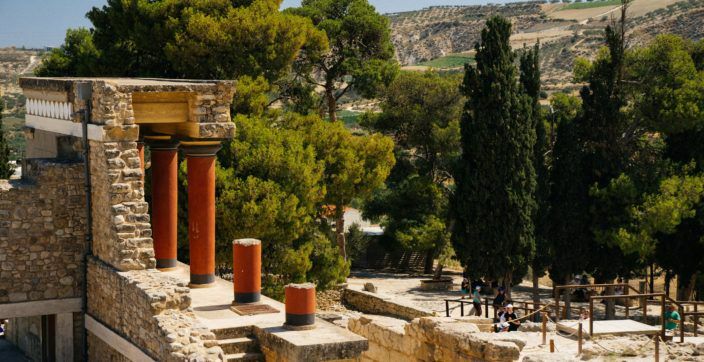 Choose among enchanting destinations in Greece & Cyprus and save on dreamy escapes when you plan ahead. 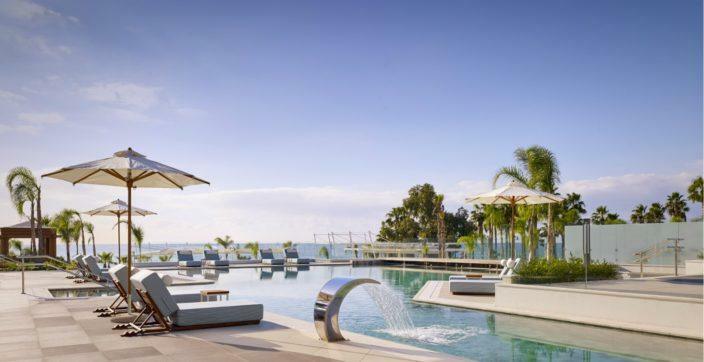 Enrich your experience and save up to 25 percent off when you reserve your stay 15 days or more in advance of your arrival. 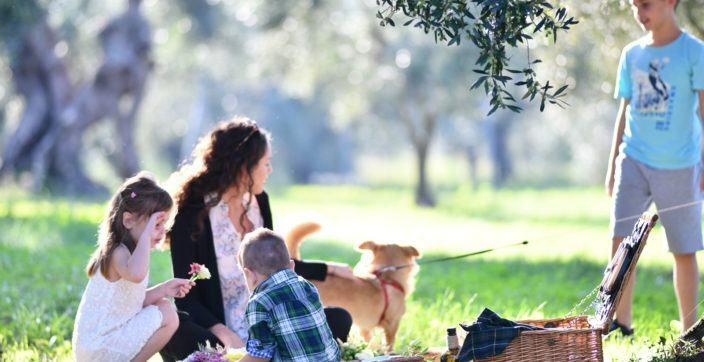 Explore our family friendly hotels & resorts in Greece & Cyprus. 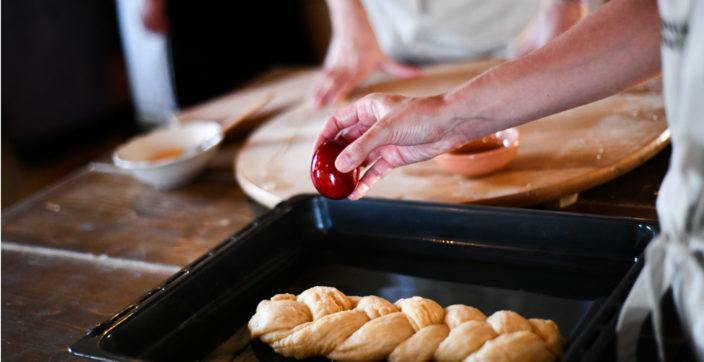 Travelers of all ages are invited to thrive and play. Book now and receive up to 50% discount on your second room. 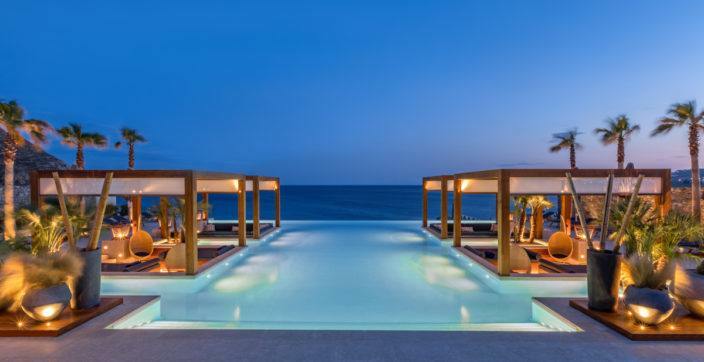 Welcome to the only internationally branded luxury resort in Cyprus. 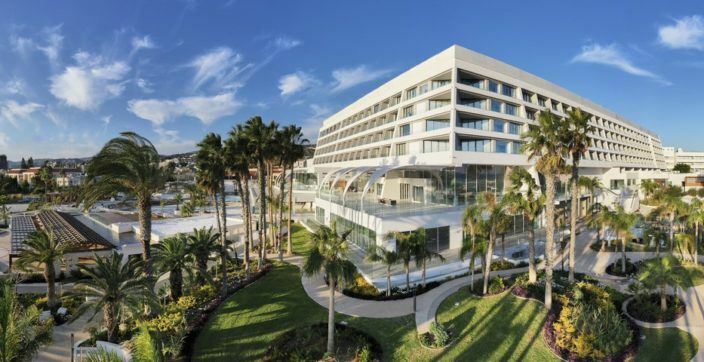 The perfect seaside gateway with a special all-day facility for children, a luxurious spa area, a vast ballroom, conference facilities, five restaurants, two bars and a 300 meter long sandy beach. 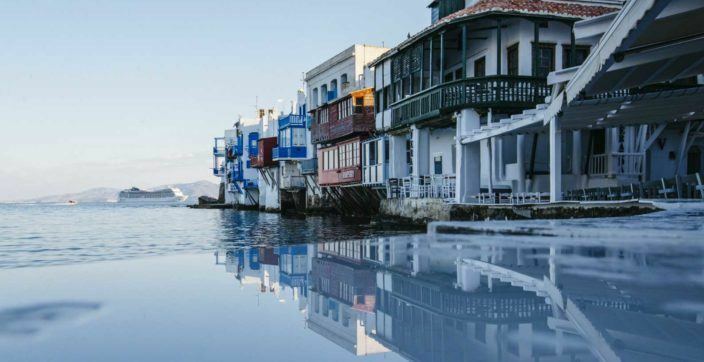 Mykonos is a world-renowned, cosmopolitan island ideal for couples, families and friends. Welcome to Crete, the largest island in Greece where you can admire the remnants of brilliant civilizations and explore glorious beaches. 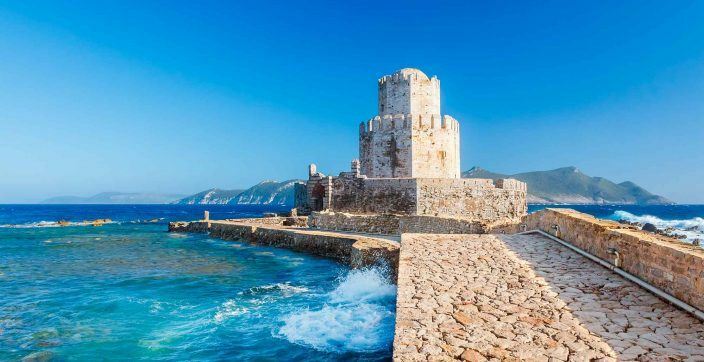 Fortress of Methoni, which had its heyday in the period from the 13th to the 15th century, is one of the most impressive medieval sites in Greece. 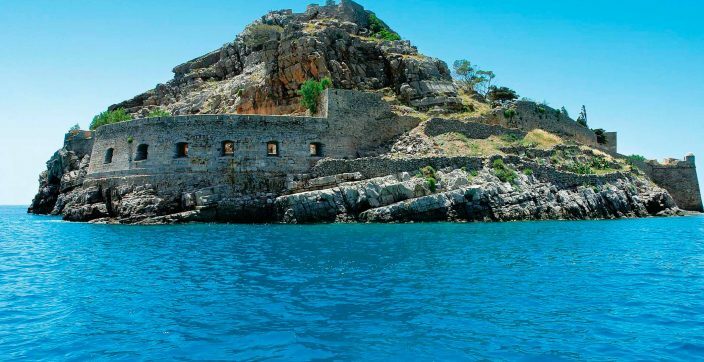 Spinalonga, which translates to “long thorn” fell to the ottomans in 1715 before becoming one of the last leper colonies in Europe. 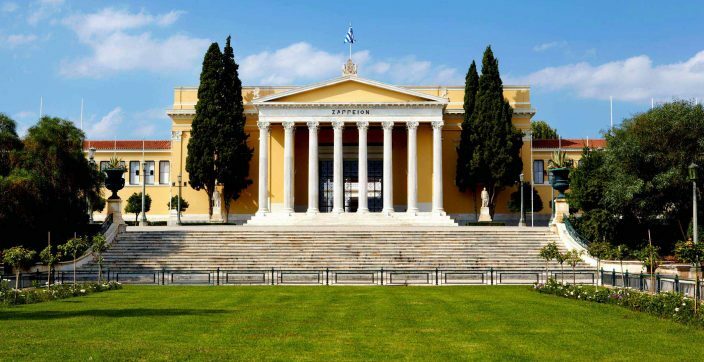 Zappeion is the first building in the world to be constructed in order to serve the needs of the Olympic Games.